Unless a miracle happens, there is zero chance of OPEC and Russia agreeing an oil output freeze in Algiers, after Iran refused to take Saudi Arabia up on its offer of cutting current output if Tehran agreed to cap its own. Iran’s Oil Minister Bijan Zanganeh was quoted by Reuters yesterday as saying that the meting was “not the time for decision-making”, although he did leave a door open for a later agreement, in November, when OPEC will meet in Vienna. 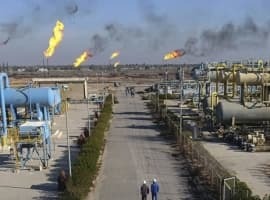 The bone of contention seems to be Iran’s ambition to ramp up its daily oil output to above 4 million bpd, while Saudi Arabia and the other Gulf producers would rather Tehran stopped at the present rate of 3.6 million barrels. According to analysts, the long-standing rivalry between Iran and Saudi Arabia is the deal-breaker. Iran has said repeatedly that it was eager to go back to its daily oil production rates from pre-sanction times. 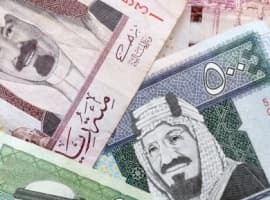 Saudi Arabia, on the other hand, has made a major concession in offering Tehran to not just freeze, but actually reduce its output, and it’s unlikely it will be willing to make any further concessions. 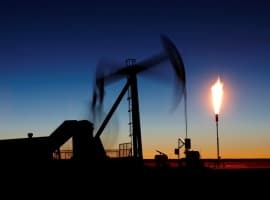 Truth be told, analysts and market observers were skeptical about a production freeze agreement from the start, although it’s clear that OPEC is in a tight corner, with prices remaining in the US$40-50 range and a lot of members – not just Venezuela and Nigeria – finding it increasingly hard to cope at this price level. Then there is the Russian factor to consider. Moscow was the country that initiated the Doha talks about a freeze earlier this year, but as those failed, it’s not at all certain the world’s top producer—at least for now—will be as willing as government officials say they will to cut its own production to join efforts for a market rebalance.